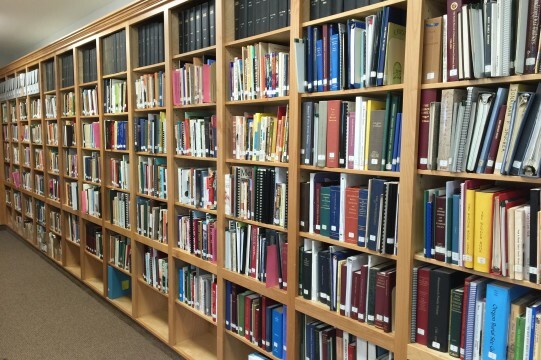 Pacific Northwest Mennonite Historical Library has a 3800+ volume collection including an extensive Genealogy section and books authored by Mennonites and books about Mennonite theology, issues and history. You are invited to visit our library and you may explore the collection by searching our online catalog which is updated regularly. 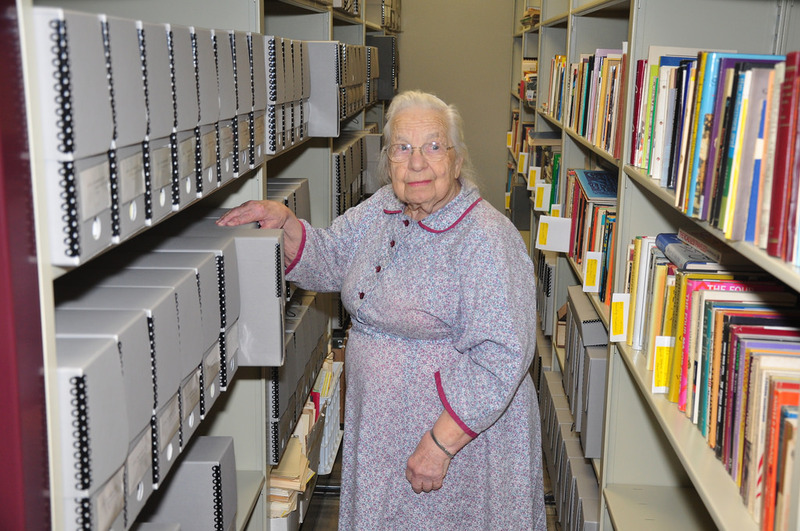 Visit this page to learn more about our online library catalog. Through the generous donations of friends of PNMHS, we have accumulated a collection of several hundred books, mostly duplicates and some that do not meet our collection criteria. We make these available to interested persons for a voluntary donation to our PNMHS library fund except for a few of the more rare or expensive books in as-good-as-new condition. 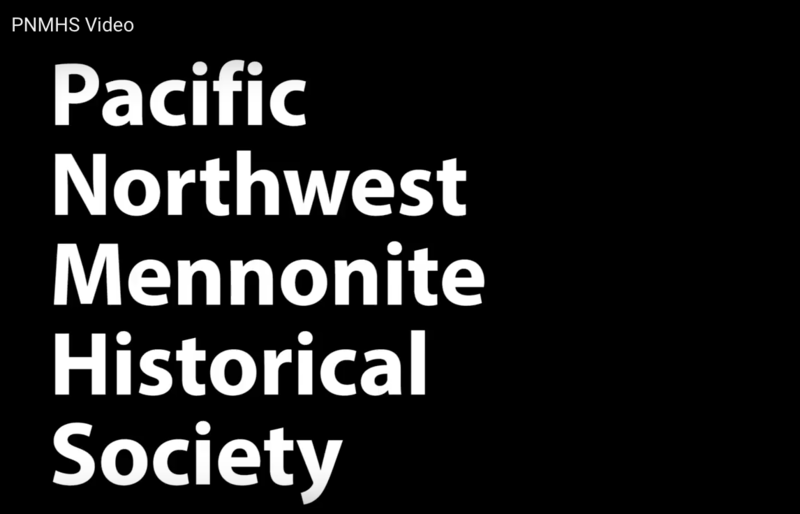 We have started a new feature encouraging readers to write and share ‘book reviews’ on books related work of Pacific Northwest Mennonite Historical Society. Check them out here.